All Agendas and Minutes are located under the Agenda and Minutes tab in Government. Agendas are available prior to the meetings. Minutes are available following approval. 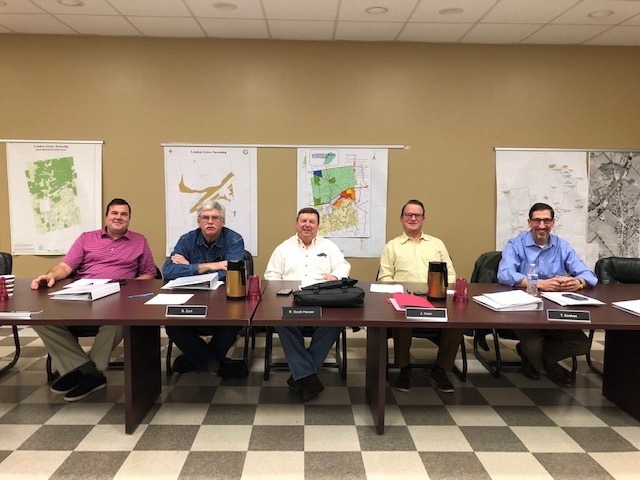 Meeting Dates for 2019 all meetings begin at 7:00 p.m.
London Grove Township is served by 5 elected Supervisors. The Supervisors serve 6-year staggered terms. The Board of Supervisors is the legislative body directly responsible to the voters of the Township. They set the policies that the Staff is responsible for implementing. 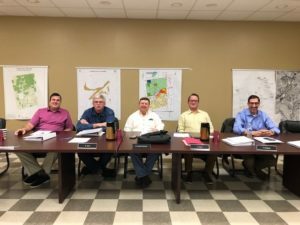 The board also makes the major decisions regarding operations and issues before the Township such as the annual budget and development plan approvals/denials.